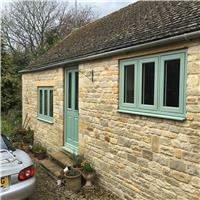 D A Windows & Doors Ltd - Windows/Doors/Conservatories based in Wanborough, Wiltshire. We supply and fit R9 and Residence 9 windows for the fully authentic timber look. We supply and fit Misty, Foggy glass units in all windows, doors and Conservatories within 45 mile radius of Swindon and carry out all repairs to windows and doors. We supply, fit, replace and repair window and locks, windows handles, window and door furniture, and a wide variety of window and door security options. Double glazing repairs and double glazing are our forte as well as double glazing Swindon, windows in Swindon, conservatories in Swindon.